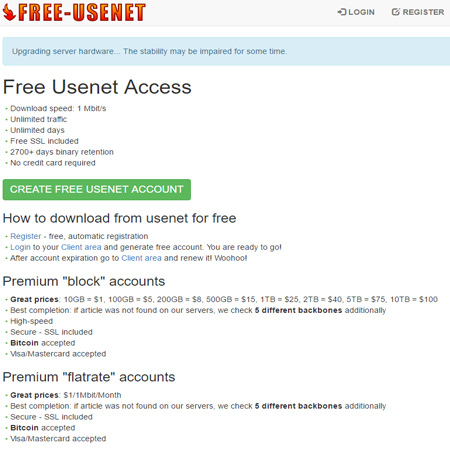 Here are all the Free Usenet Server trials currently on offer. 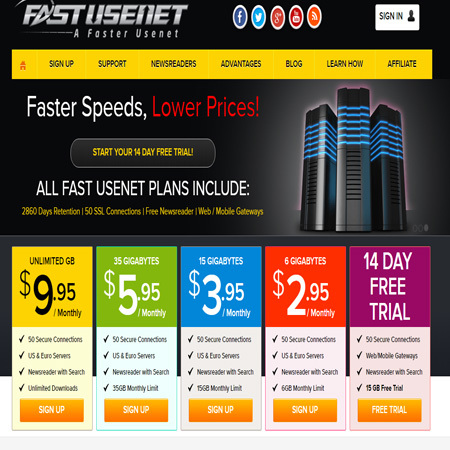 Most of the top usenet providers provide free usenet access so that you can test their services. 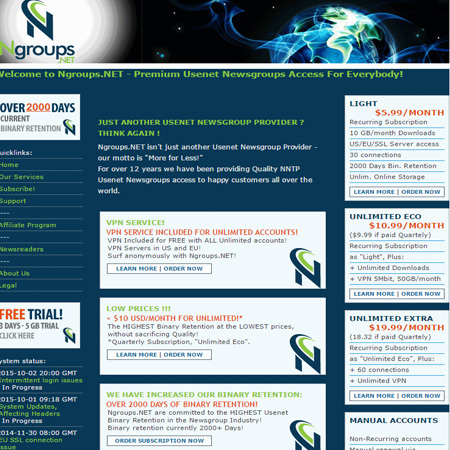 Many of these free access trials last for a few weeeks or are limited to a number of Gigabytes of use. 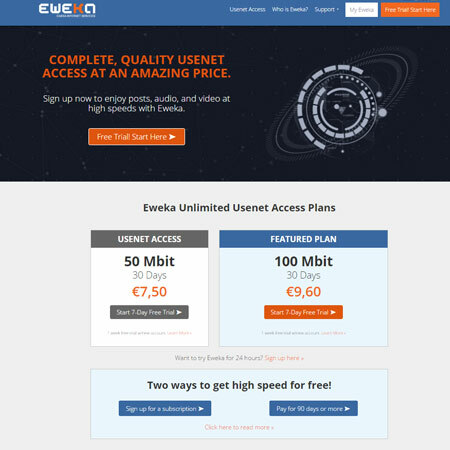 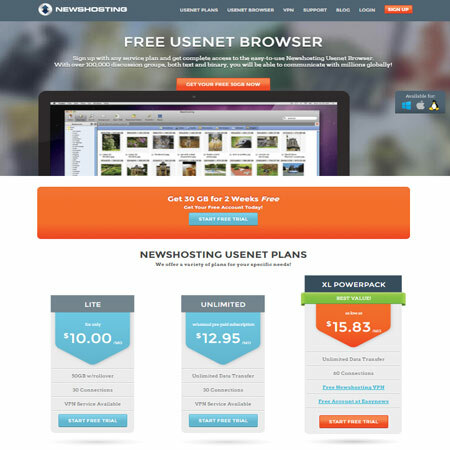 If you are looking for totally free usenet provider access then remember that these services can be of a lower quality to the sites we list. 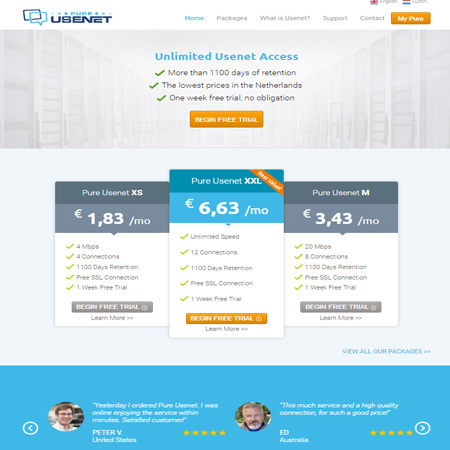 Please remember to to check the terms and conditions of the free usenet trial before you sign up. 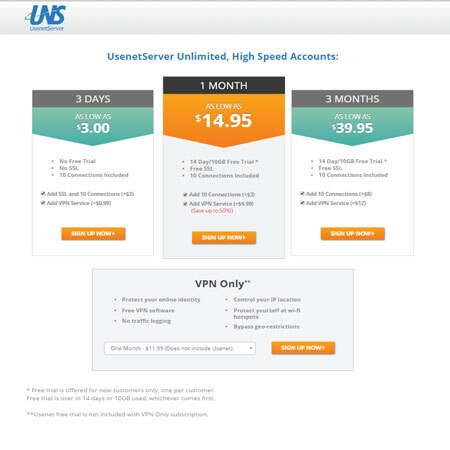 Some providers may just give you a trial period and then start the billing cycle once it has completed, other providers do not require any details for a trial. 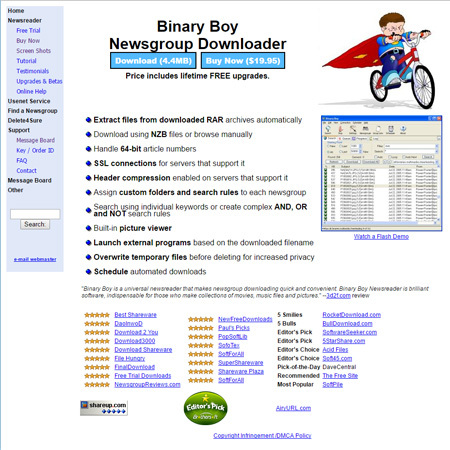 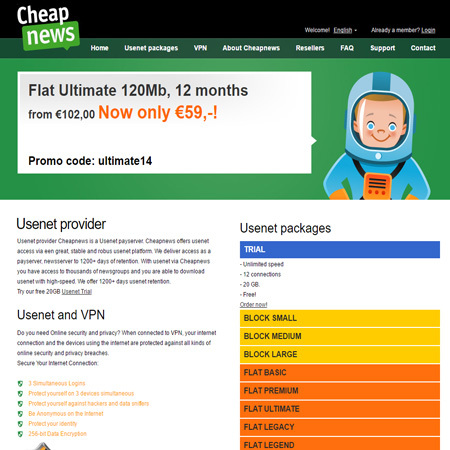 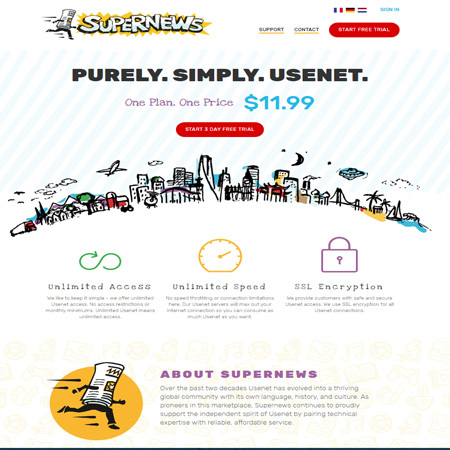 Usenet Compare recommends the following Usenet Providers for their amazing service, please try a few of the free usenet access trials below before you decide for yourself. 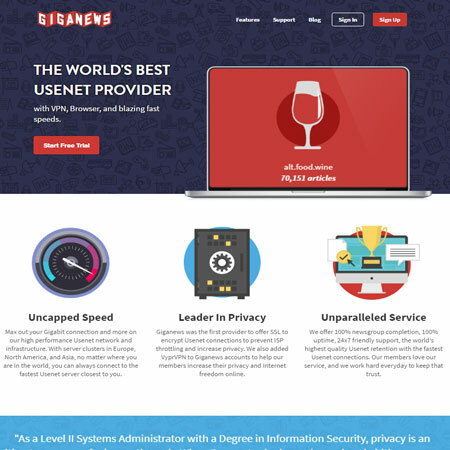 All Giganews accounts have a 14 day FREE trial. 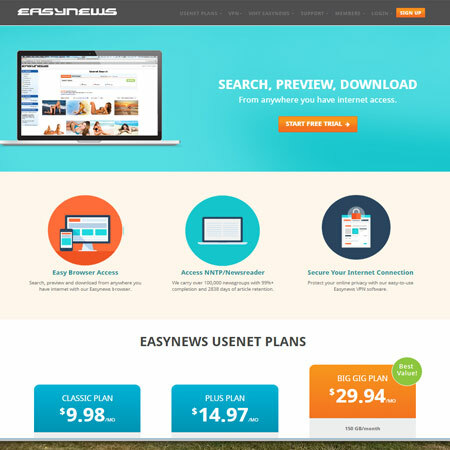 Two weeks free trial of the FULL Easynews service. 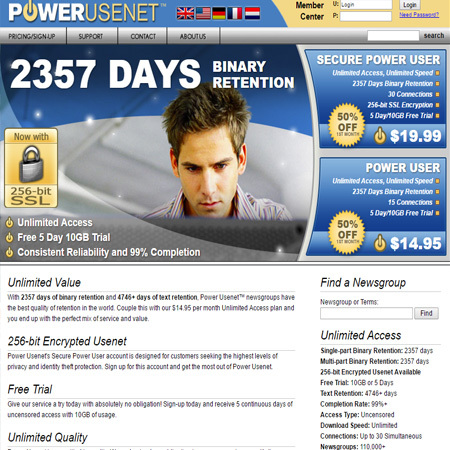 All accounts paid via paypal come with a free trial. 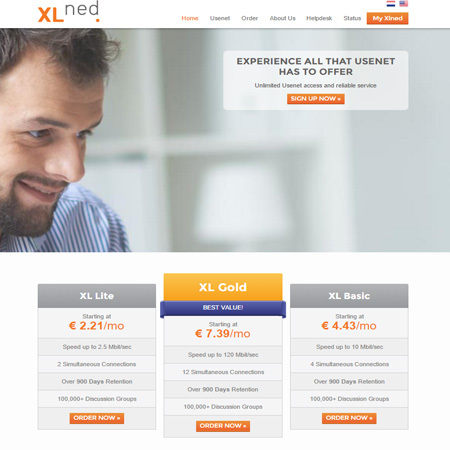 Simply cancel before your billing cycle.